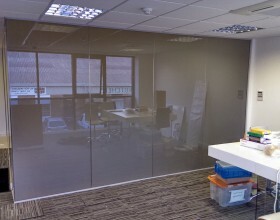 Smartglass were commissioned to design and supply their Privacy Smartglass for a multinational software corporation’s client experience centre. 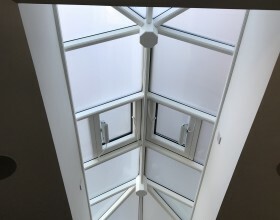 Smartglass were commissioned to manufacture and supply our Privacy Smartglass for a 18th Century Grade 2 listed building situated in The Royal Borough of Greenwich. Smartglass International have recently wrapped up on-site at Canaccord Genuity’s London office. 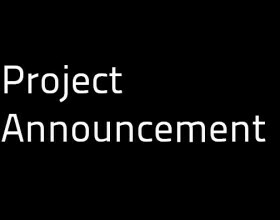 Smartglass International are delighted to announce that we have secured the contract to supply Privacy Smartglass to VistaMed’s assembly plant in Carrick-On-Shannon, Ireland. 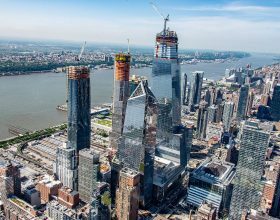 Smartglass International are delighted to announce that we recently supplied specialised triple-laminate Privacy Smartglass panels to Trend Marine. 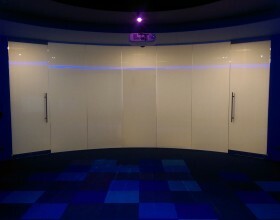 Privacy Smartglass is the ideal solution for creating a bright open space as it not only lets more light into the area but also gives the impression of increased space throughout the entire room. 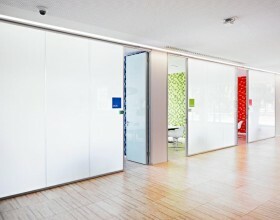 Smartglass International are delighted to announce that we have finished the supply and installation of a grey-tint Privacy Smartlgass partition for CDS in the UK. 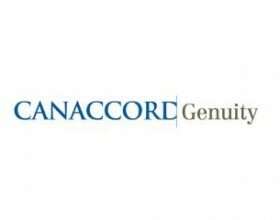 Smartglass International are delighted to announce that we have been awarded the contract to supply and fit Privacy Smartglass to Canaccord Genuity’s London office.